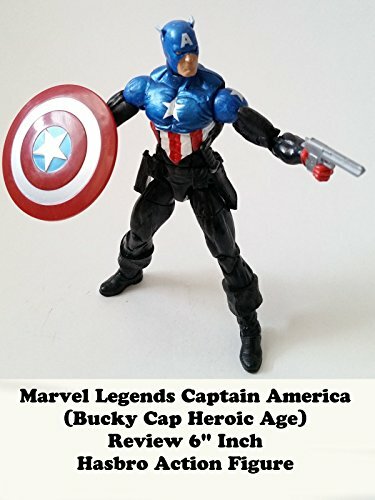 This is a Marvel Legends review of CAPTAIN AMERICA (Bucky Cap) This is the "Heroic Age" comics version of Bucky, also known as the Winter Soldier. When he took over the Captain America role. This is the altered costume that he wore. It was designed by artist Alex Ross. It's a really nice figure but Classic Cap is still better.